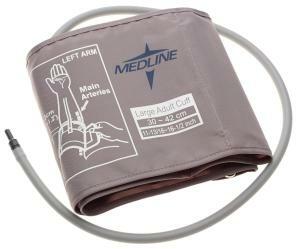 Easy to use and adaptable. 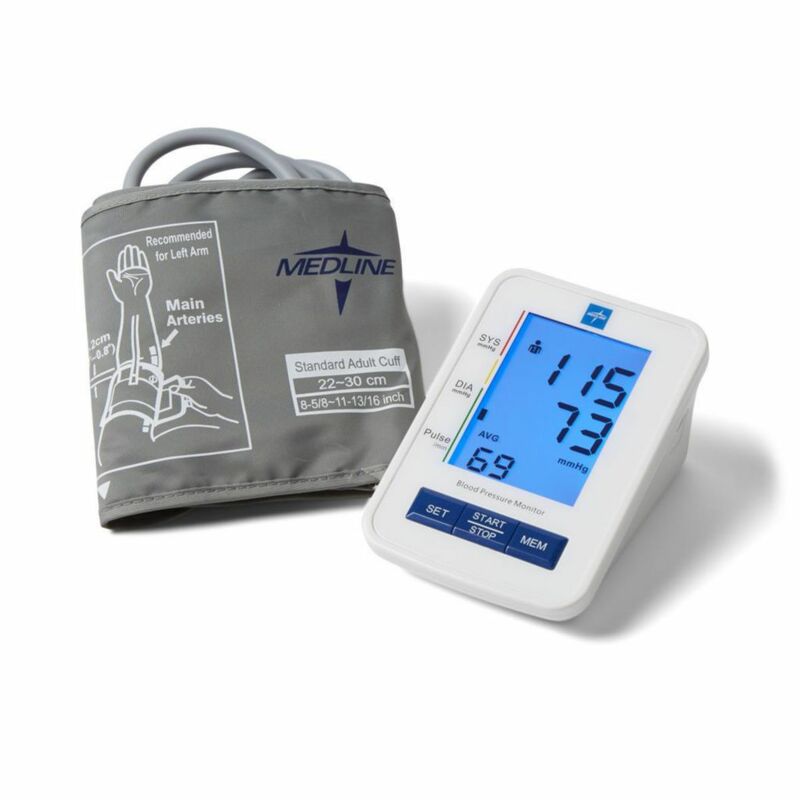 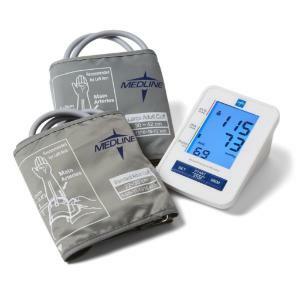 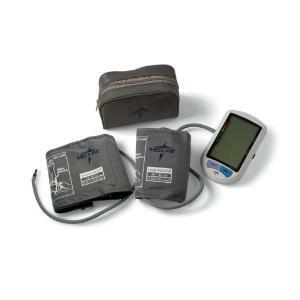 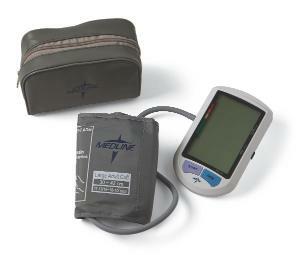 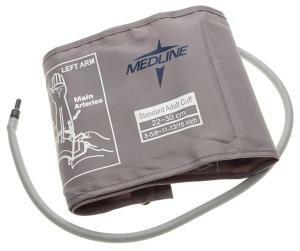 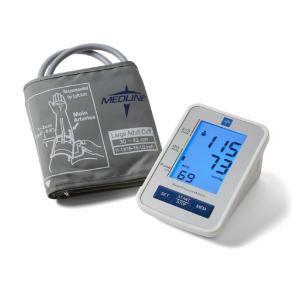 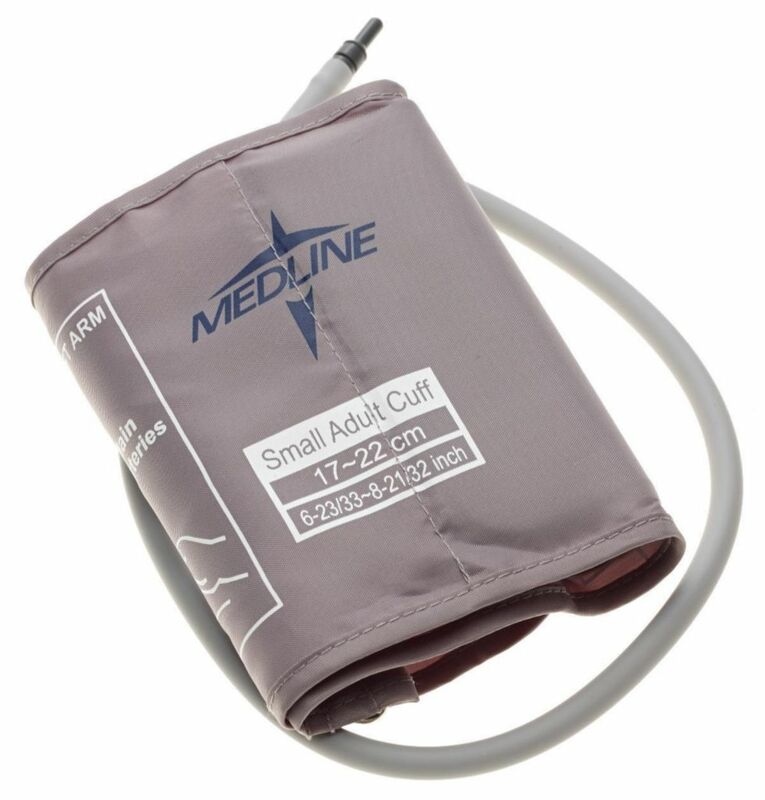 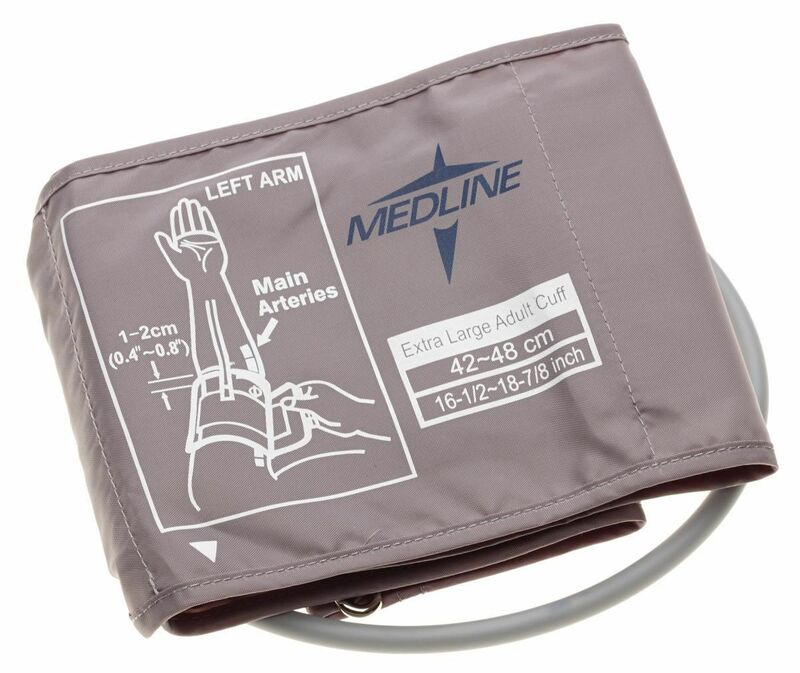 These digital blood pressure monitors are an easy way to check a patients systolic pressure, diastolic pressure and pulse. 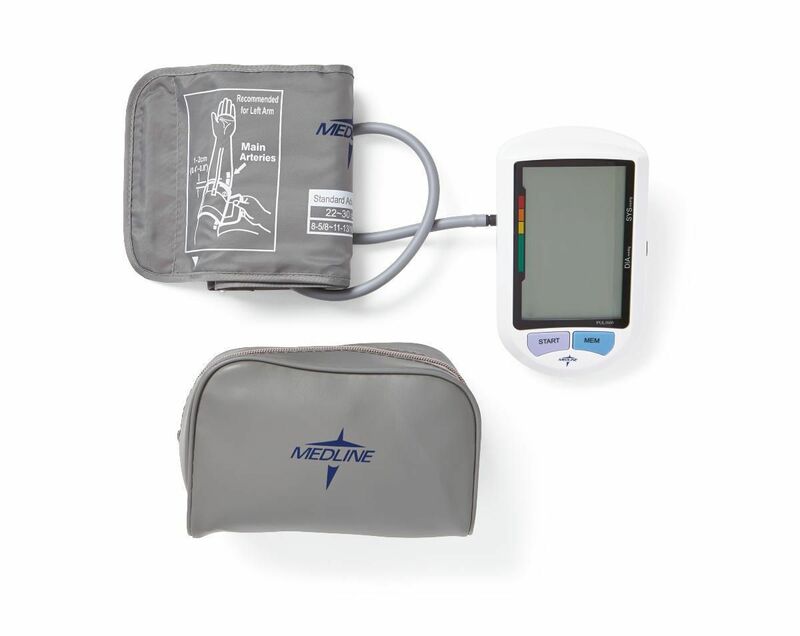 Each monitor operates with a single button, automatically inflates and returns readings on a large easy to read digital face. Internal memory will retain the 90 most recent measurements as well as the date and time of each recording for easy tracking and rapid reference. 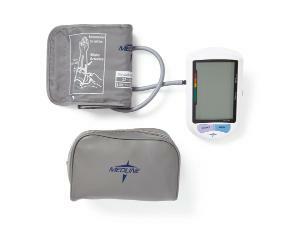 Choose between the digital, with a larger base and talking option, or the more compact Elite digital. Each has the ability to change to larger or smaller cuffs (available separately) as desired.